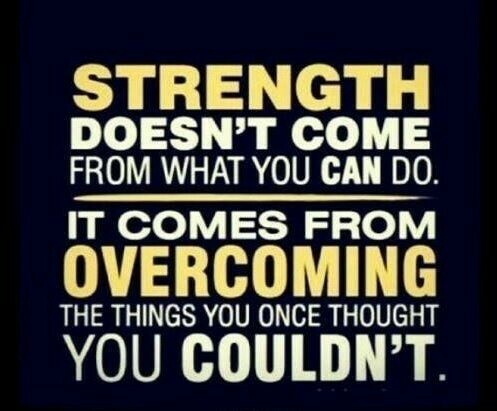 Tough Mudder Scotland is tomorrow. Physically – as much as is humanly possible in the house when my back and shoulders are the way they are, and I have a current allergy to… something unknown. I know my physical limitations – they are many, despite being a sports person I get sore just standing more of the time. Tomorrow is going to hurt. I know it is. Not only tomorrow probably for a good while after. I need to pray for no migraines from too much sugar/ excitement and not eat in the morning in the lead-up. I have a plan I made for the physical side I made with my GP involving super antihistamines and gel glucose sachet things to carry in my little pocket in my running trousers, lots of recovery time and most importantly TAKING IT AS SLOWLY AS I NEED TO. Mentally on the other hand – I have trained like an Olympic athlete. I am ready for this beast. I have been challenging my cleanliness side of my OCD by gardening WITH NO GLOVES. Fair enough it’s only a little bit of mud, and I cleaned thoroughly after but still. It is a significant leap. One of my anxieties is perfection and being the best – so the bar I am setting myself is “dead last beats did not start” as only 78% of entrants earn that orange headband at the end. Yup 78%. 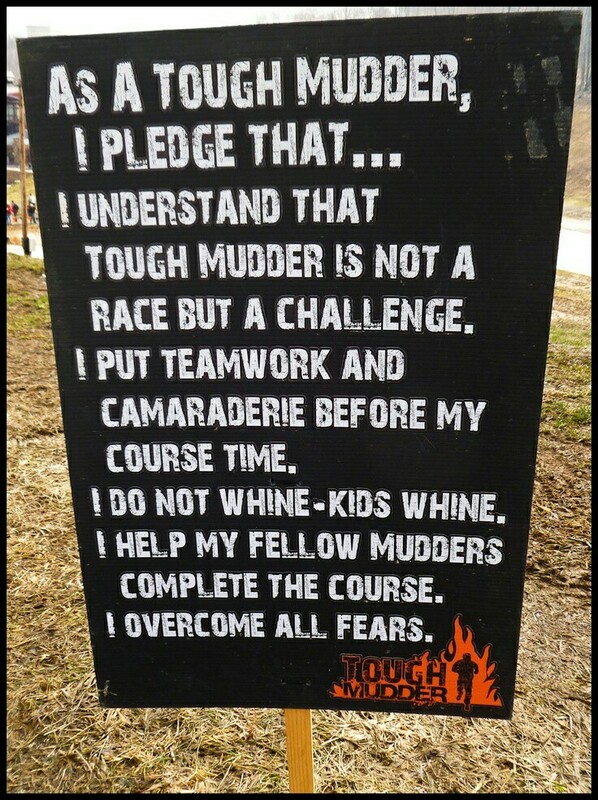 So even if I have to mantra and walk/ hobble all the way if I receive an orange headband – I will have achieved my goal. 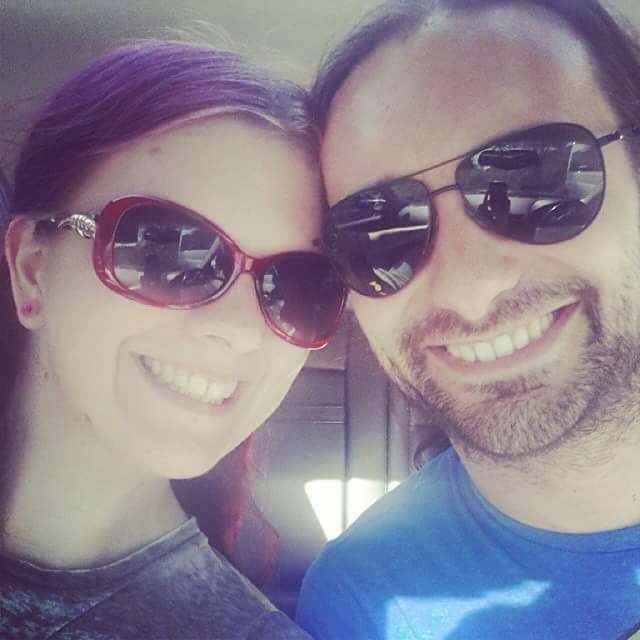 Plus I will have my James there as he always is by my side every step of the way as I am his, supporting each other to get to where we want to be successful. 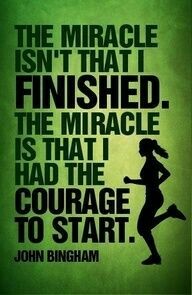 If you have made it this far, that is impressive! Thank you for reading! I am now going to ask you for a little favour. I am putting myself through this not only for some hopeful self-growth but also in support of the Scottish Spina Bifida Association. They are a fabulous charity in Scotland who support all those affected by Spina Bifida throughout their lives with not only medical advice and assistance but also companionship, a sense of belonging and support. 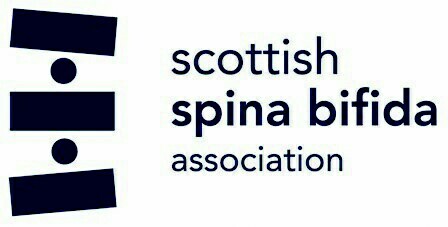 I have Spina Bifida Occulta, and the Scottish Spina Bifida Association have been an excellent source of information, support and assistance when I have needed it most. Please take a second and donate whatever you can below. Even £1 will make a massive difference. 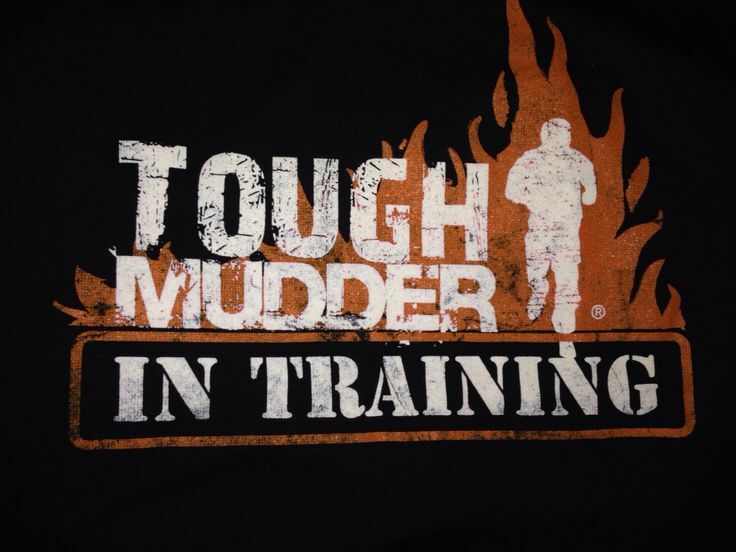 Glad to see you completed Tough Mudder, I hope you are really proud of yourself and that the fundraising went well!